was the first woman in Australia to be appointed Crown Solicitor, and also the first woman to be appointed permanent head of a government department in South Australia. Called to the South Australian Bar in 1989, Branson took silk in 1992. Branson was then appointed to the Federal Court of Australia in 1994 where she served on the bench until 2008. In 2008, Branson became President of the Australian Human Rights Commission and from 2009 to 2012 was appointed as the Human Rights Commissioner. Branson was awarded the Companion of the Order of Australia in 2018. 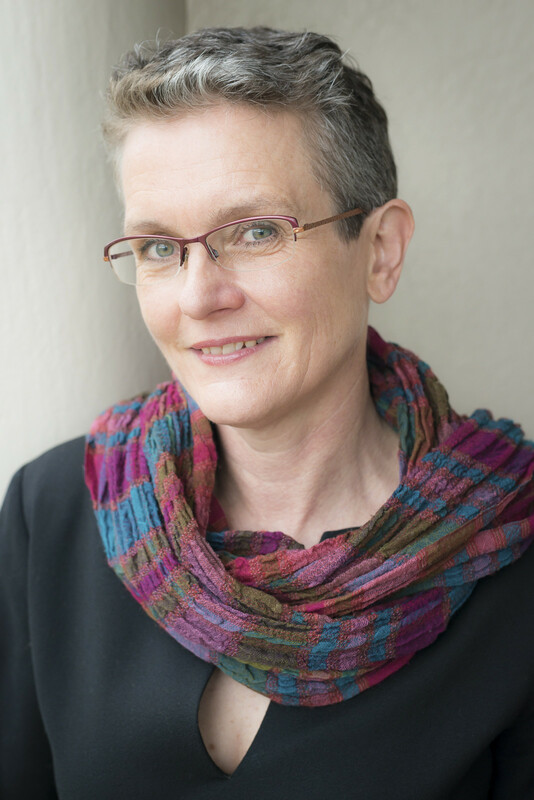 Eve Lester is an Independent Researcher, Consultant and a public and international lawyer who has worked in Australia and internationally for some 25 years. She has worked in legal practice in Australia and in the nongovernment sector in Australia and overseas. She has also worked with the United Nations High Commissioner for Refugees in Geneva and as an expert consultant in the NGO sector, to the UN and to governments. She has delivered courses, guest lectures and seminars in a number of tertiary institutions in Australia and overseas, including the Australian National University, New York University and the International Institute of Humanitarian Law in Sanremo, Italy. Eve has a PhD from Melbourne Law School. 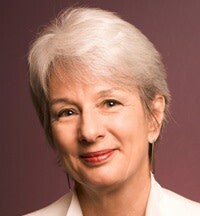 Dr Michelle Foster is a Professor at Melbourne Law School. Michelle is also Director of the International Refugee Law Research Programme in the Institute for International Law and the Humanities at Melbourne Law School. Her teaching and research interests are in the areas of public law, international refugee law, and international human rights law. Michelle has LLM and SJD degrees from the University of Michigan Law School, where she was a Michigan Grotius Fellow. She also holds an LLB and BComm (Hons 1 and the University Medal) from the University of New South Wales. Prior to her graduate studies she worked for the Commonwealth AttorneyGeneral's Department, as Research Director for the Hon AM Gleeson AC (then Chief Justice of NSW) and Legal Research Officer in the Chambers of the NSW SolicitorGeneral and Crown Advocate. 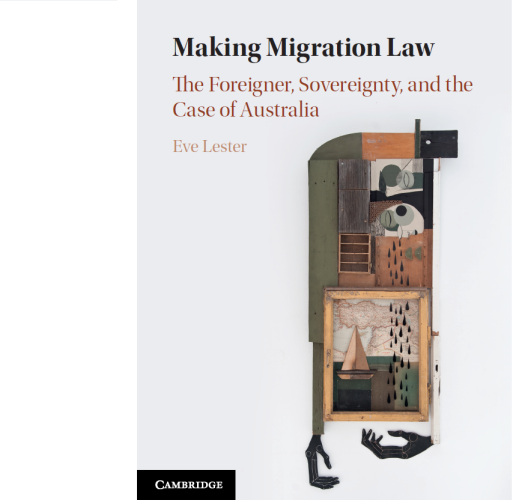 Michelle has published widely in the field of international refugee law, and her work has been cited extensively in the international refugee law literature and also in judicial decisions in the United Kingdom, Australia and New Zealand. Her first book, International Refugee Law and SocioEconomic Rights: Refuge from Deprivation, was published by Cambridge University Press in 2007, and has been widely and favourably reviewed. Michelle is coauthor, with James Hathaway, of The Law of Refugee Status, Second Edition, published by CUP in 2014. Since joining Melbourne Law School in 2005, Michelle has developed a new curriculum in Refugee Law in both the LLB and JD degrees. She has conducted training workshops for the New Zealand Refugee Status Appeals Authority and the Australian Refugee Review Tribunal, and has been engaged as a consultant by the United Nations High Commissioner for Refugees. 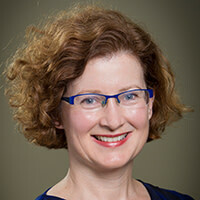 Michelle is an Advisory Board Member of the Melbourne Journal of International Law, an Associate Member of the International Association of Refugee Law Judges and a Board member of AMES (http://www.ames.net.au/).